Branding – Coordinating the design, shape, and color of your packaging make your products attractive and your brand memorable. Your brand image is initially most influential due to its packaging. Increasing Perceived Value – High quality packaging will increase the perceived value of the products. The ability to enhance your image (and increase sales) can be improved by the quality of packaging you choose, whether you use Crystal Clear packaging or custom designed packaging. Functionality – Effective quality packaging protects from damage in transit as well as in retail environments. 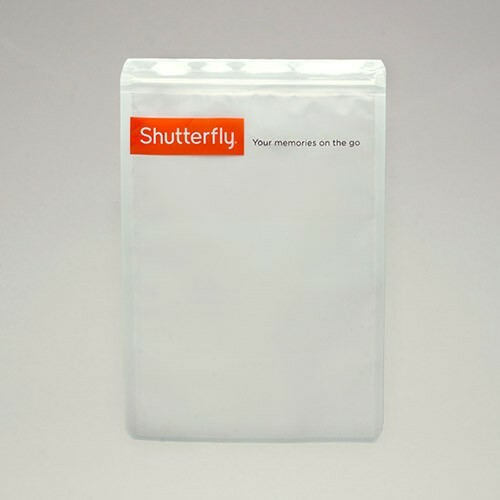 Informational – Product packaging can include instructions on product use, improving the customer experience. 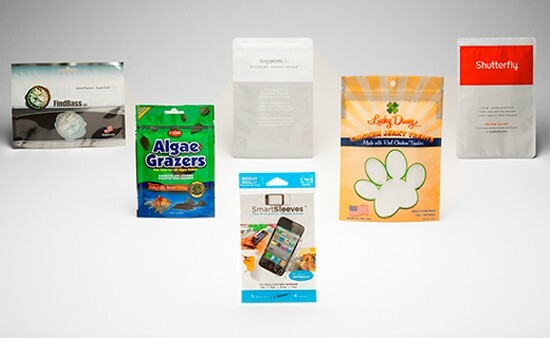 Differentiation – Well designed packaging can separate your product from competitive products and brands. The product packaging you choose is on the front lines at the most crucial point in your customer’s purchasing experience. MWV Packaging research shows that “36% of consumers have switched brands simply because of a product’s packaging”. Good packaging is essential. It’s important to you – it’s important to us. 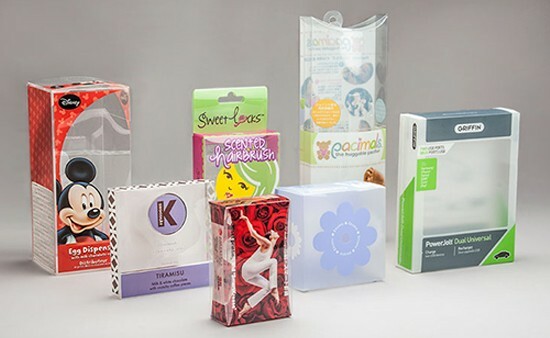 Let us help you as you design and select your product packaging. 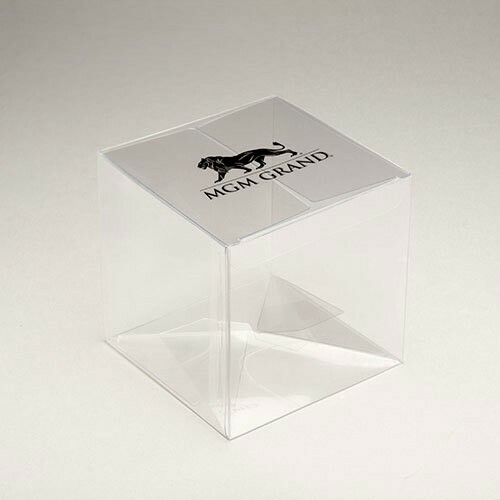 We stock a huge amount of high-quality, low-cost packaging to choose from. We also make custom packaging, which will allow you to create the most effective packaging design.